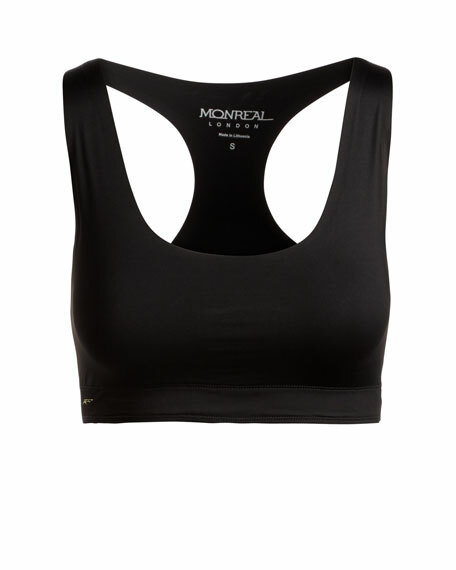 Monreal London "Essential" sports bra in soft-touch performance jersey. 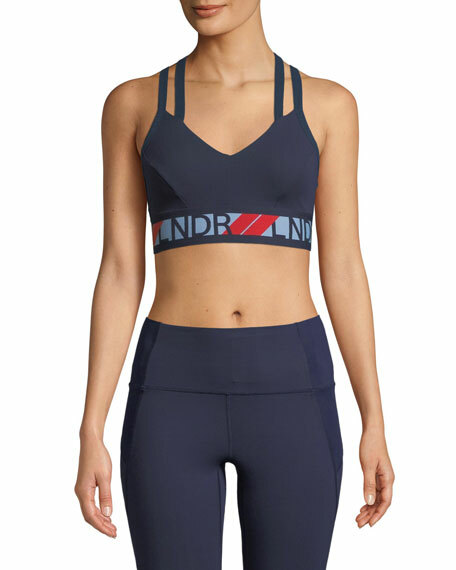 Clean laser cut edges and bonded seams for streamlined shape. Provides moderate support for medium-support activities. For in-store inquiries, use sku #2292876.